This season of football has been pretty interesting on and off the field. It has lead to some debates among friends, but we are always able to come to terms in the end over a few beers and just enjoying some professional football. Sometimes you can’t enjoy watching football at home while the kids are running around and getting in front of the T.V. So once in a while you have to take the enjoyment outside of the house and bring the guys along with you and turn it into a night out. That’s where 99 Hops House comes in. Located in Hollywood Casino, St. Louis, this is a great place to sit back and enjoy a variety of beers (99 of them!) and some delicious food, all while watching some football. There’s plenty of space for all of your buddies or just a couple of friends. It’s important to get out of the house once in a while and spend some time with the guys. 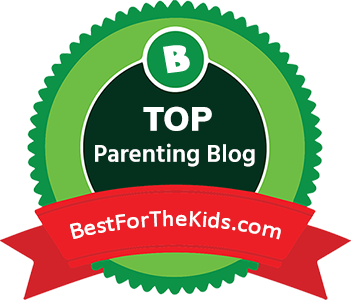 It’s important for moms to get out and it’s important for dads as well. With me and my team it’s a little easier to huddle up the gang and head out to grab some beers. For me, 99 Hops House is a touchdown. It’s just a short drive to get some great food and watch the game with my best buds. Drinking a few, watching the game and joking around with each other is what we do best. Throw in some food and we’re gonna have a good time. As we get older it’s important to us that we find some time to hang out every so often. Football season brings us all together as the teams work their way to the top spots. We have our fantasy leagues but it’s the real thing that brings out the true excitement. This might be the perfect spot to keep that excitement coming week after week. Just ask the server for details when you get there. Here is a little break down of what you get if you get yourself into the program. 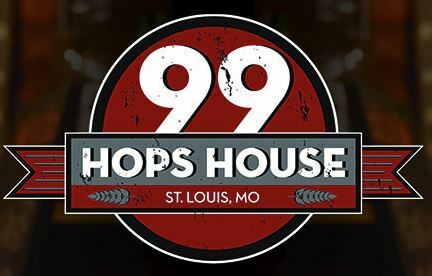 99 beers: Dinner for 4 ($100 food credit) at 99 Hops House, 99 Hops House polo shirt with your name on it, and Priority Seats to 99 Hops House Special Events! Win $50 to 99 Hops House from St. Louis Dad! So about this $50 prize…. 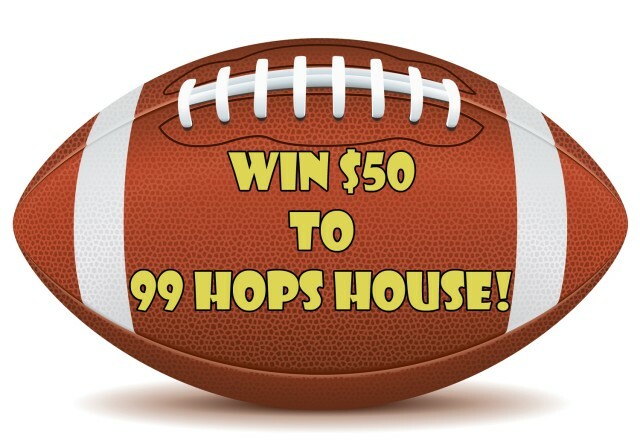 You can win very easily a $50 gift certificate to 99 Hops House just by commenting below with your pick for the team that’s gonna bring it all home this year. Doesn’t matter if your team wins or loses, I just want to hear your pick! Then on Friday, November 3rd I will randomly select a winner from the comments below to receive the $50 gift certificate. Please use a valid email address so I can contact you for more information. The winner will have 24 hours to respond. If no response is received then another winner will be selected. 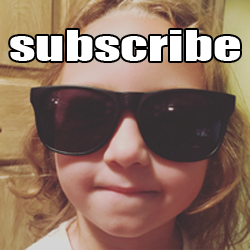 THIS GIVEAWAY HAS ENDED! 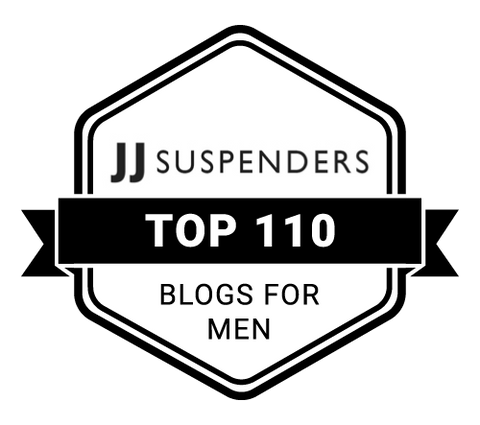 THANK YOU TO ALL WHO HAVE ENTERED! 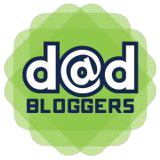 St. Louis Dad was provided a complimentary gift certificate in exchange for this blog post, giveaway, and social media shares. 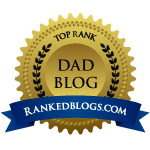 While this blog post was sponsored by 99 Hops House, St. Louis Dad’s opinions and thoughts are his own. Check out 99 Hops House today and always be sure you have a designated driver if you are consuming alcohol! Packers!!! I’m not much on football, but my favorite color is green. 😉 Yes, I know there are more teams with green, but I still pick Packers. As much as it pains me to say this………Rams. Ages of Heroes with Marvel Universe Live!